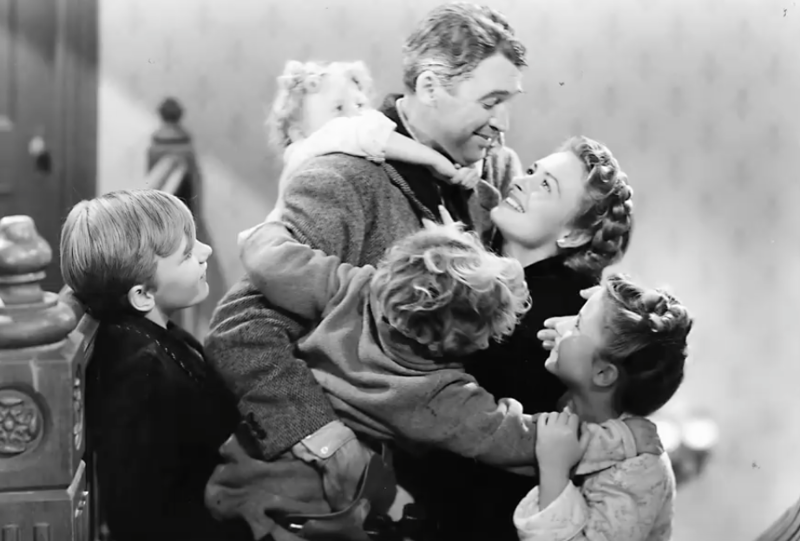 ﻿ Keep the Faith - It's a Wonderful Life! demise of the Deep State. most popular movie is relentlessly censored. The Oscars have been rigged a long time. evil called good and good covertly censored. to Deep State disintegration and devolution. comprehension for congruent prayer work. Skip to the bottom for video of the week. for the inordinate 'sick' love of power. Deep State Love of Power. what faithless fear never comprehends. thousands of negative thoughts held by others. but as a consequence of what we have become. Thus, every spiritual aspirant serves the world." criminal deception and gross incompetence. of helplessness – a disempowering downer. Alliance vs Deep State: The Final Showdown! David Wilcock - Best Interview Ever!! OVERTHROW OF THE DEEP STATE. full spectrum of conscious evolution revelations. "5G is the frightening future if we don't stop it!" 5G Is The "Stupidest Idea In The History of The World"
in a new report the many health risks associated with 5G tech. who challenge the 9/11 criminal cabal. most of the enlightened world knows. secret that fake news can cover for. and the Secret Space Program. at least seven ET races. Granted, this is a lot to process. than be blind-sided by unprecedented challenges in 2019.